Description: Sutton Publishing, 1998. First Edition, Hardcover. Fine Condition/Very Good. 9780750908023 Pages are clean and bright; moderate creasing to lower rear corner of jacket, a few shallow indent marks also on rear. 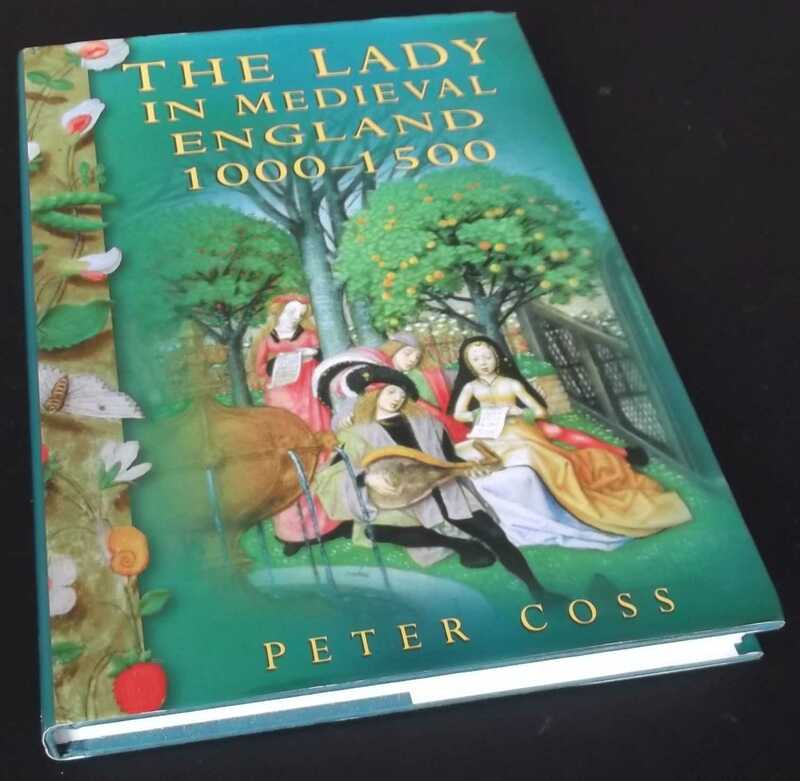 A study of the role of the lady in 11th and 12th century society, how she related to predominant male culture, interacted with gentlemen, and suffered at the hands of rogues of her own class. The text is illustrated by contemporary drawings from manuscripts and documents. 224 pages. Quantity Available: 1. Category: History; ISBN/EAN: 9780750908023. Inventory No: dscf8726.